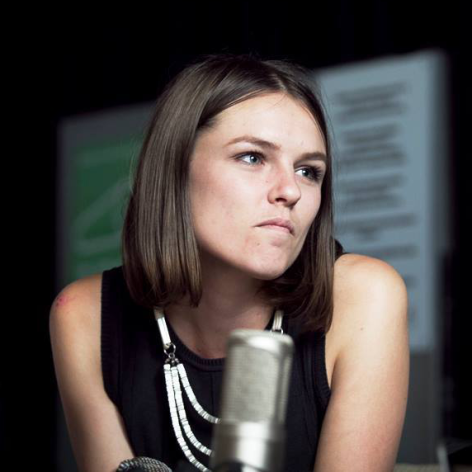 Heidi is a journalist and radio producer with a passion for untold stories and collaborative projects. At present she’s the Executive Producer and co-host of Backchat, FBi Radio’s news and politics show, Features Executive Producer of national storytelling and documentary program All The Best, and Vice President (Youth) on the FBi Radio board. Before that Heidi presented Out of the Box, the station’s long-form interview program, talking music and ideas with various interesting and creative people. She’s also worked as a youth projects officer, arts producer and publicist, and her writing has appeared in Right Now and The Vine.